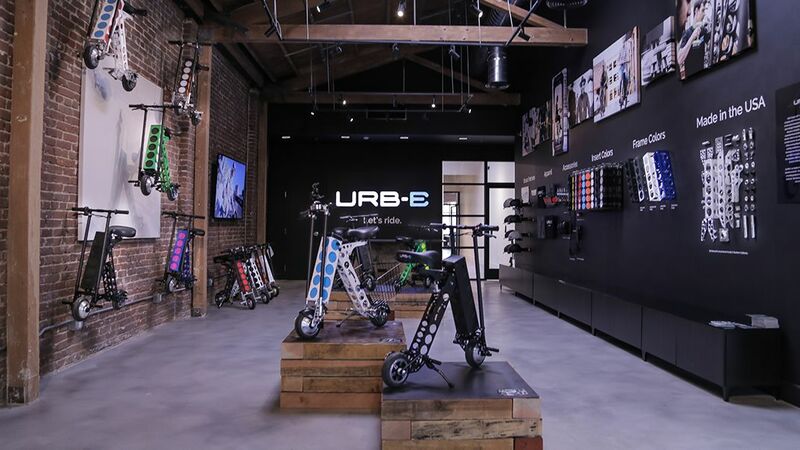 Join URB-E as we officially launch our flagship retail location at 54 W Green St in Pasadena! The Grand Opening will take place all day, with a special schedule of events featuring Pasadena companies. We're proud of our roots in the Pasadena innovation community, and we're partnering with local businesses to celebrate all this incredible city has to offer. 11am: We'll start off the day with a coffee bar from the local coffee shop Copa Vida. 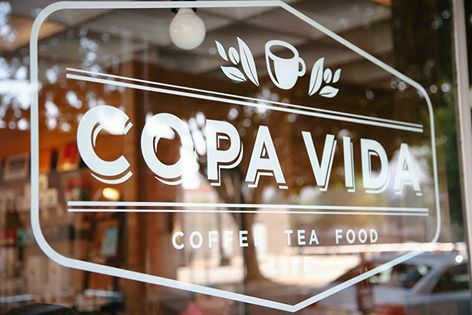 Copa Vida is a hometown cafe with a big time commitment to sustainability, quality and community. The coffee shop is known for supporting both local artists and businesses and relationships worldwide. Come join the Copa Vida URB-E family with a hot cup of fair trade coffee and a test ride around Old Pasadena. 2pm until close: Drop in for an afternoon bite from another Pasadena trailblazer. 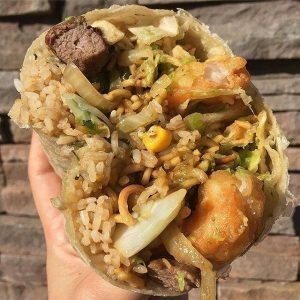 Panda Express Innovation Kitchen will be providing unique wraps and signature teas for URB-E test riders. Panda Express is known all over the globe today, but it started many years ago with a Pasadena family committed to delicious food and exemplary service. Located right here in Pasadena the Innovation Kitchen is a tribute to Panda Express's creative spirit and Southern California roots. 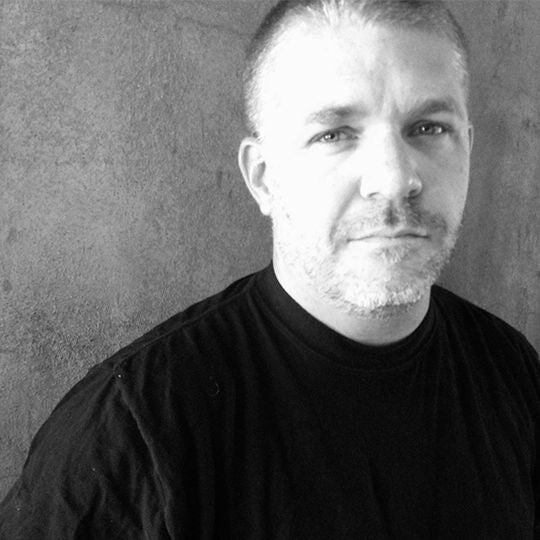 2:30pm: We kick off our URB-E Innovation Speaker Series with a talk and Q&A with Grant Delgatty and Sven Etzelsberger, the CCO and CTO of URB-E. Grant and Sven will talk about the creative and rewarding journey of urban innovation on our outdoor patio, where you can see the fruits of their hard work and talent. This will be the first of many collaborative and innovation-based talks in the URB-E Headquarters, and we hope to see you at many more! 3pm-7pm: Los Angeles-based DJ Bianca Lexis will be spinning vinyl in our state-of-the-art retail showroom. 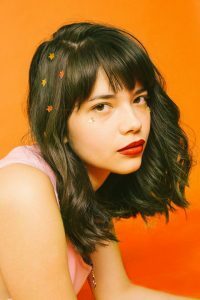 Raised right here in LA, Bianca holds a residency at Tenants of the Trees in Silverlake every Saturday night. She's one of the most sought-after DJ's in town, but we managed to convince her to spend the afternoon playing funky music with us. 4pm until close: URB-E riders get 1/2 off wings at Pasadena sports bar Rocco's Tavern! 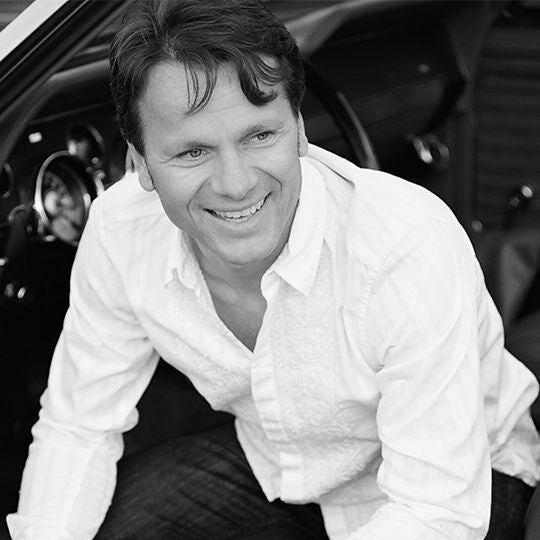 Rocco's has happy hour all afternoon, but mention you're an URB-E fan and get a special deal on their signature dish. 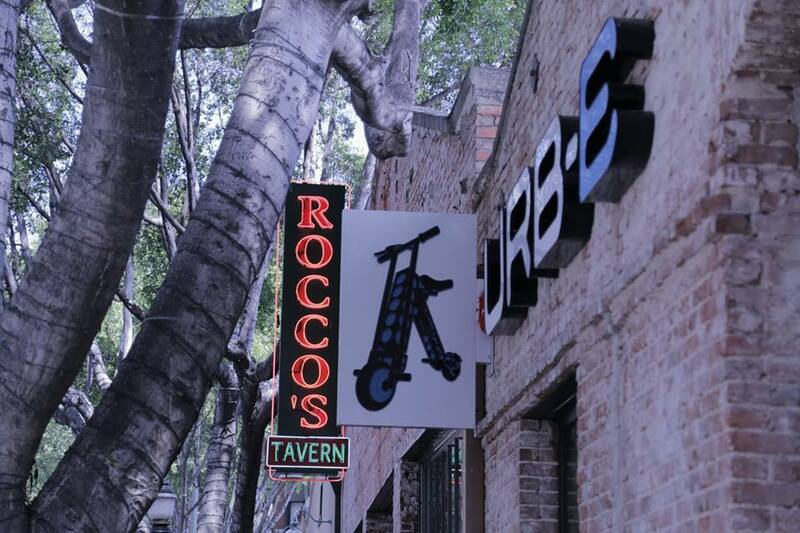 Rocco's is right next door, so you can even swing back for another tour or awesome music set. All day: Hourly tours of the space are available showcasing Pasadena history merged with modern design. We'll also be featuring brand new accessories like our leather handle strap and fenders. Just out of testing, they're now available in our retail showroom and on our online store. Arrive early - the first 100 buyers on Saturday get our new leather handle straps for only $10 - reduced from $29.99! Questions? Call us at or email support@urban626.com. We'll see you on Saturday!